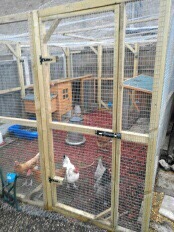 We’ve been busy over the summer creating aviary panels for customer orders. Here are two recent completed projects with some happy new residents. 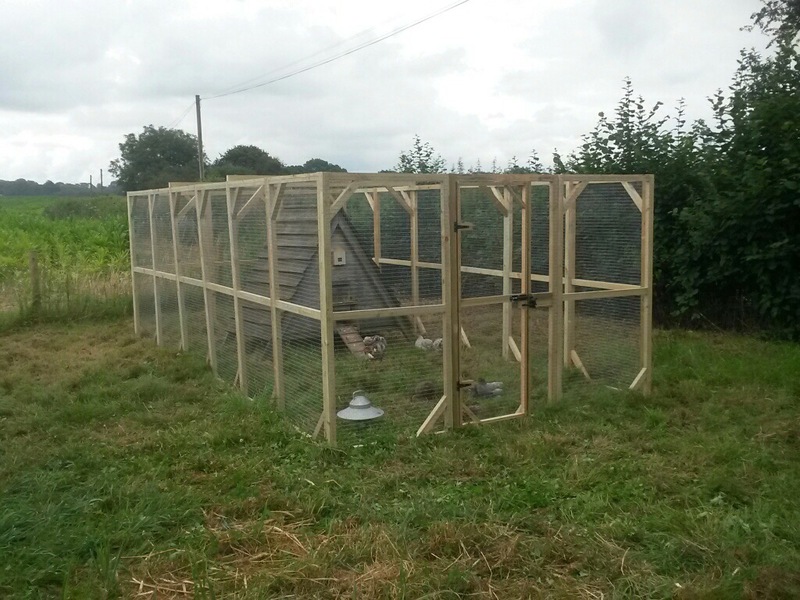 If you are considering creating a new pet or poultry enclosure please take a look at our aviary panel page and get in touch.